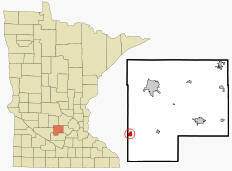 Stewart is a city in McLeod County, Minnesota. U.S. Route 212 serves as a main route in the city. 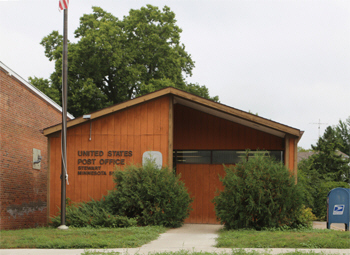 According to the United States Census Bureau, the city has a total area of 0.81 square miles (2.10 km2), all of it land. 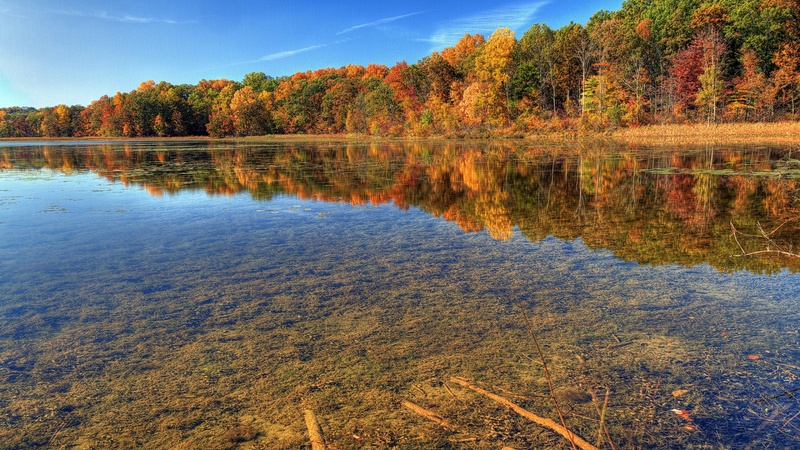 The elevation is 1,066 ft (325 m) above sea level. As of the census of 2010, there were 571 people, 235 households, and 152 families residing in the city. The population density was 704.9 inhabitants per square mile (272.2/km2). There were 261 housing units at an average density of 322.2 per square mile (124.4/km2). The racial makeup of the city was 97.4% White, 0.2% Asian, 1.8% from other races, and 0.7% from two or more races. Hispanic or Latino of any race were 4.2% of the population. There were 235 households of which 31.1% had children under the age of 18 living with them, 46.8% were married couples living together, 9.4% had a female householder with no husband present, 8.5% had a male householder with no wife present, and 35.3% were non-families. 28.9% of all households were made up of individuals and 11.5% had someone living alone who was 65 years of age or older. The average household size was 2.43 and the average family size was 2.93. The median age in the city was 39.3 years. 24% of residents were under the age of 18; 8.9% were between the ages of 18 and 24; 24.9% were from 25 to 44; 30.9% were from 45 to 64; and 11.4% were 65 years of age or older. The gender makeup of the city was 50.8% male and 49.2% female. 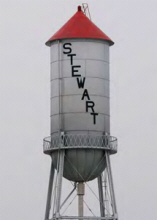 STEWART, a city on the Chicago, Milwaukee and St. Paul Railroad in section 31, Collins, platted in 1878 and incorporated on May 15, 1888, was named in honor of its founder, Dr. Darwin Adelbert Stewart, a Winona physician. He was born in 1842 in New Hampshire, came to this area in 1878, the same year as the railroad, and helped in its organization. 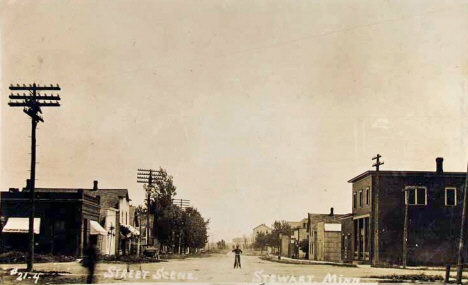 The post office was first called Collins, 1871-79, then changed to Stewart; the Chicago, Milwaukee and St. Paul Railroad had a station called Collins in section 17 and one named Stewart in section 31. 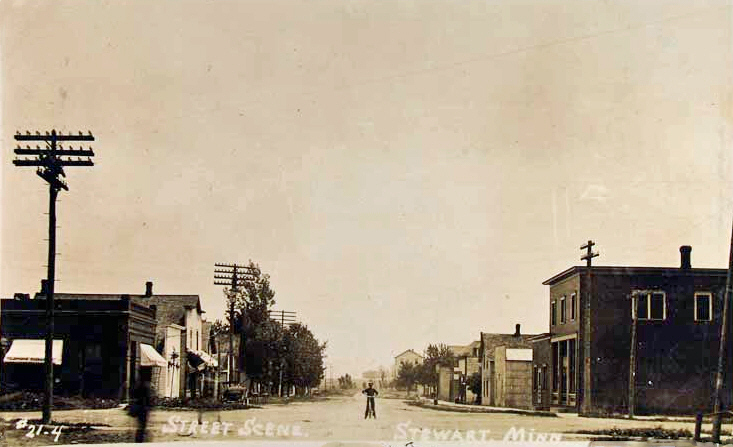 The city was separated from the township on March 18, 1913. Midwest Machinery Co is a committed Ag, Turf, and Commercial dealership with a passion to assist our customer base with our products, knowledge, and support. We progressively train our employees and our customers on the leading technologies in our industry to deliver the highest value with integrity at our highest ability. 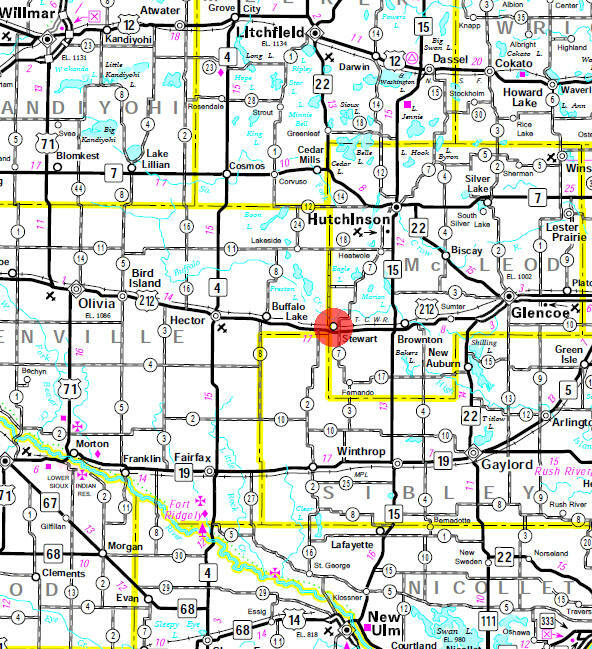 Midwest Machinery Company has 17 locations throughout central Minnesota. We specialize in Self Propelled Forage Harvester sales and service at our Sauk Centre location. 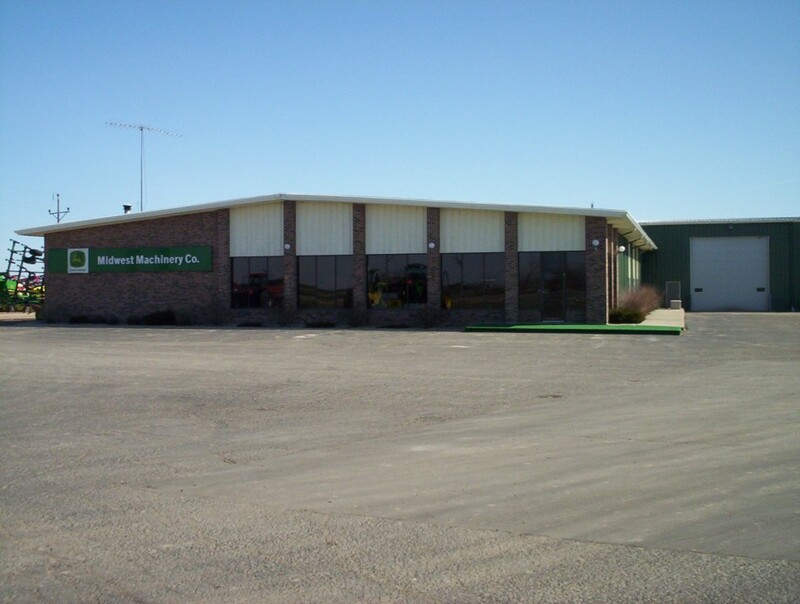 Midwest Machinery Company utilizes John Deere Financial for new and used equipment financing.